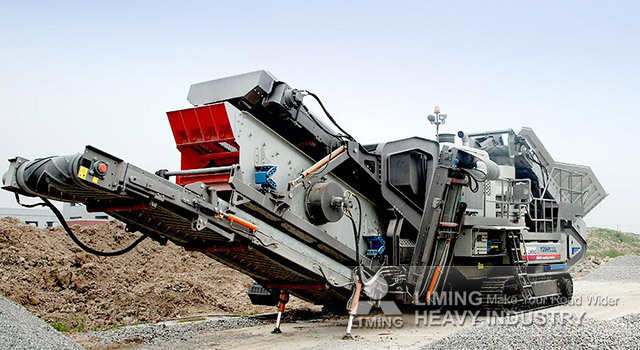 Mobile Jaw Crushing Plant on a Crawler Chassis is loaded on their own crawler tracks or towed by truck horse when transported over longer distances to a new location. 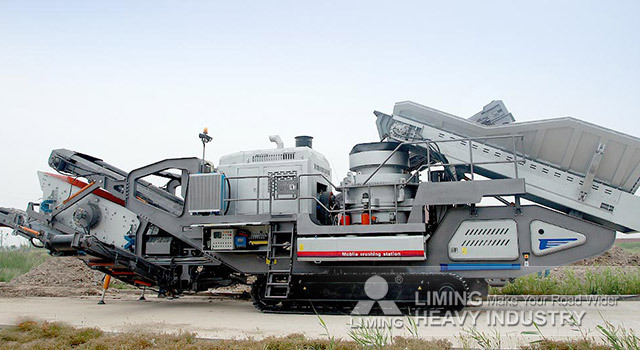 With tremendous flexibility and compact design, customers can take this machine directly to rock crushing plants or demolition sites for powerful, handy recycling of reusable construction materials, concrete debris, sand and gravel with economic efficiency. 1. Excellent performance of power system. low oil consumption, low noise, can equip a low-temperature preheating device so that the equipment is able to start at -25℃ low temperature environment. 3. High-torque moving motor. It is of strong driving force and perfect performance. Mobile Jaw Crushing Plant on a Crawler Chassis both electricity and diesel oil power device with intelligent dual power switch. The machine can be operated by local electric power. Thus the operating cost will be cut down and the emission of CO2 and nitrogen oxides is highly reduced. When there is electricity breakdown and under voltage, the diesel oil power device will be started to work to guarantee the continuous operation of the machine. If you need to know more about our Mobile Jaw Crushing Plant on a Crawler Chassis, please contact our 24hour online customer service or leave us messages below! <<Previous：What is the price of mw series micro powder mill?